For 2018, North uses a High Performance Kite Fabric for the canopy of their kites with the all-new TRINITY TX - a 3x2 canopy material, which has proven to be far superior to other canopy materials in terms of durability and dynamic performance. 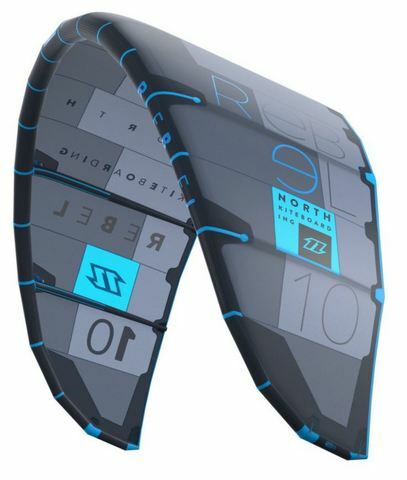 A high-performance freeride and big air kite with all time classic characteristics. First time ever designed for 4 lines!